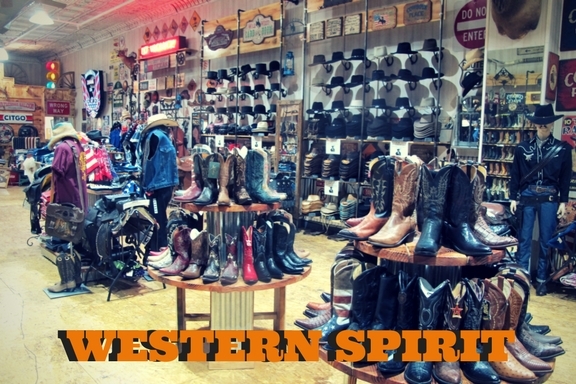 Western Spirit is New York City’s Largest Western Wear and Home, destination store. A beautiful 6,000 sq ft of everything American, and Western inspired. Here you’ll find Western fashion, Western Style furniture, American souvenirs, and unique hand selected jewelry pieces.